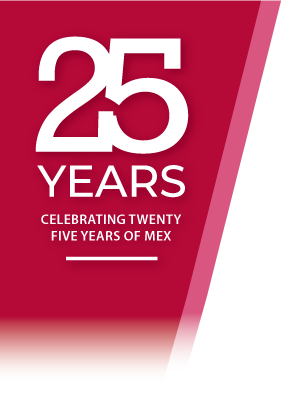 What better way to see if MEX is right for you then to try out one of our online trials! Each of which provides full access to the system for a period of 30 days. 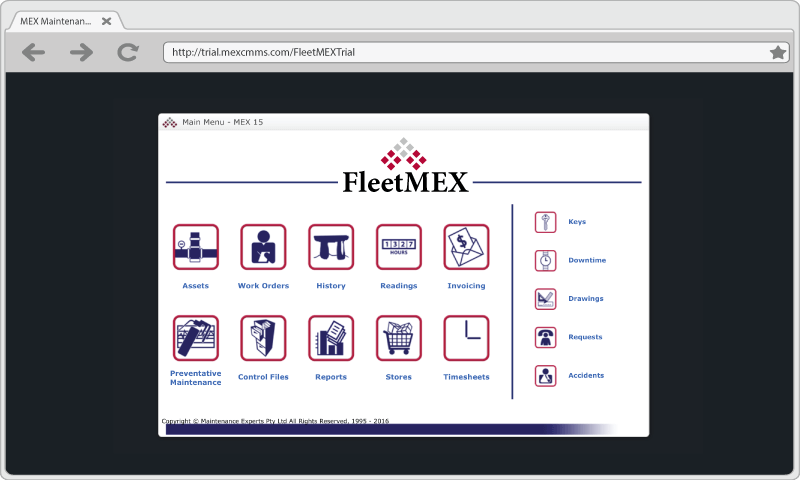 FleetMEX — Complete Maintenance Solution for Fleet companies, manage your Fuel, Oil, Readings and Maintenance Tasks. MEX Ops — is a Job Request solution, used in conjunction with MEX or FleetMEX. 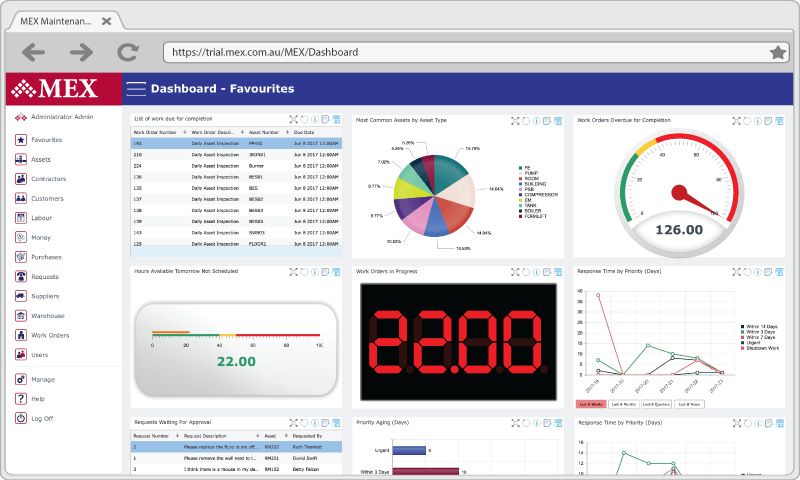 MEX Dashboard — Web-based reporting tool that displays your maintenance operation’s KPIs on any web browser and on any device. 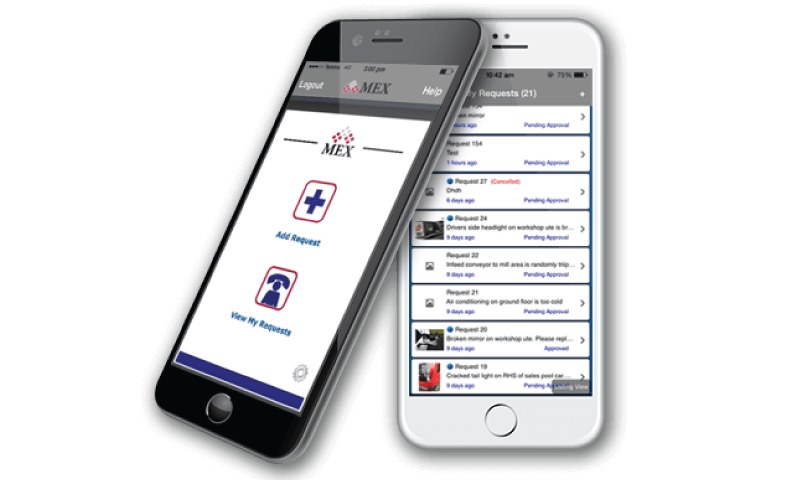 MEX iOS App — Web based iOS application. Allow users to connect to the online MEX database as they would on an iOS device. 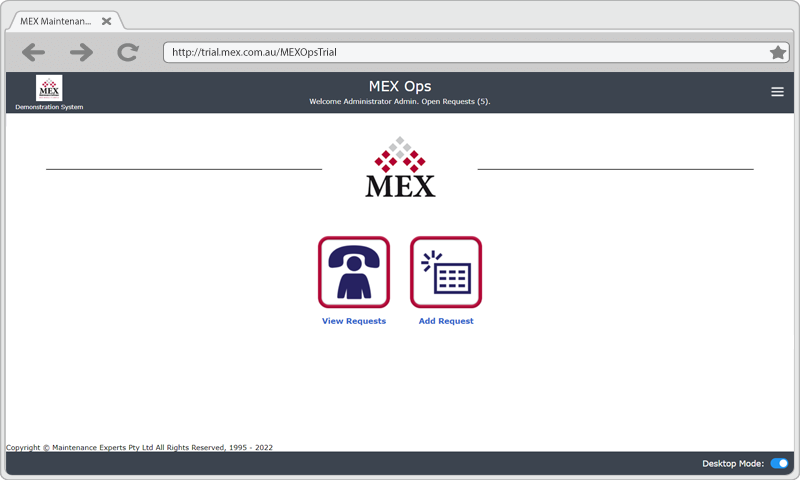 MEX Ops — Web based iOS application. 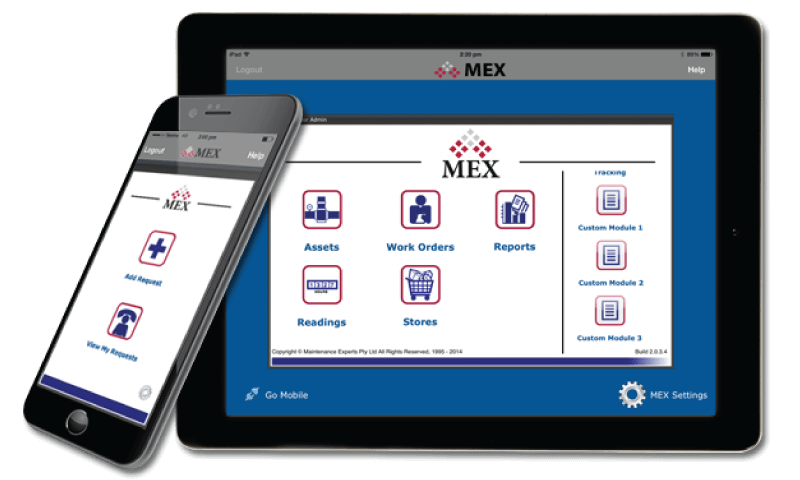 Allow users to connect to the online MEX database as they would on an iOS device. 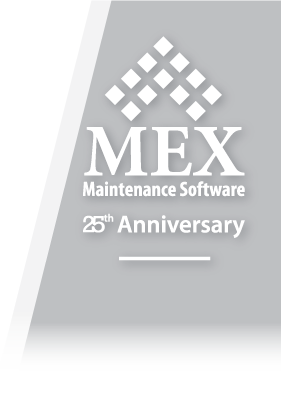 The MEX Remote Support Tool allows our support team to remotely connect into the computers of the users having issues with MEX and provide real time support.